Dr. Manoj Nair is a Endodontist,Dental Surgeon and Dentist in Kalyani Nagar, Pune and has an experience of 18 years in these fields. 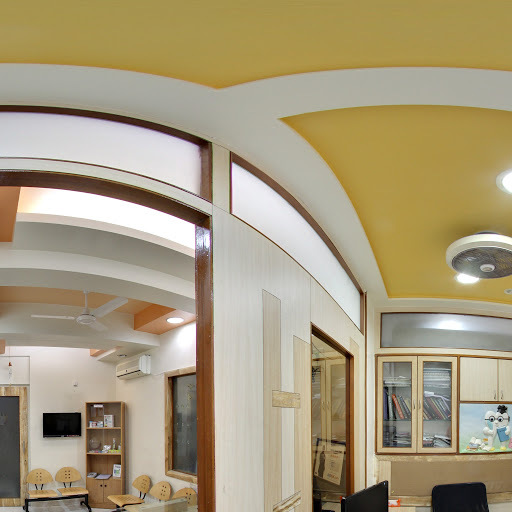 Dr. Manoj Nair practices at Sparkle The Dental Clinic in Kalyani Nagar, Pune. He completed BDS from Nair Hospital Dental College (NHDC), Mumbai in 1997 and MDS - Conservative Dentistry & Endodontics from Government Dental College & Hospital, Mumbai in 2000. 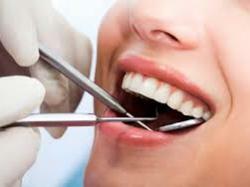 He is a member of Maharashtra State Dental Council and Indian Dental Association. 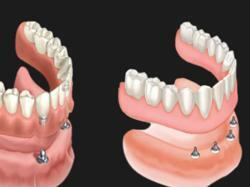 Some of the services provided by the doctor are: Cosmetic/ Aesthetic Dentistry and Dental Implant Fixing etc.